4k00:15DRESDEN - JULY 2016: Zwinger Palace with tourists. 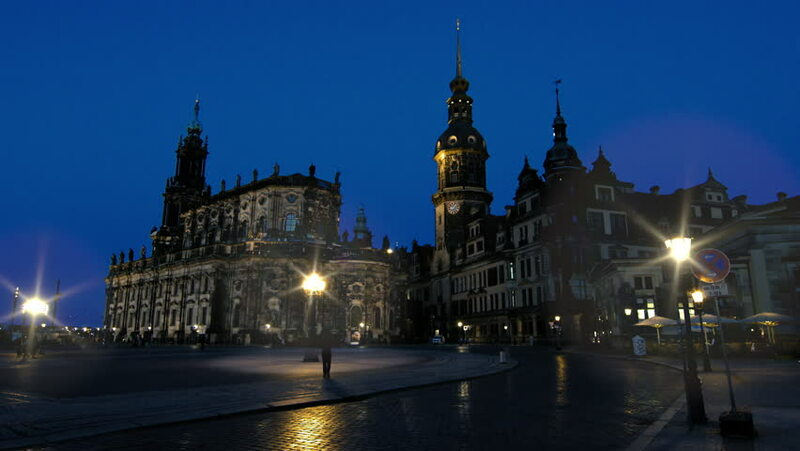 Dresden attracts 5 million visitors annually. 4k00:13Santiago de Compostela, Spain. February 10 2019: Santiago de Compostela Cathedral view from Obradoiro square. Timelapse 4K video. Cathedral of Saint James, Spain. Galicia, pilgrimage. 4k00:11Santiago de Compostela, Spain. February 10 2019: Santiago de Compostela Cathedral view from Obradoiro square. Timelapse 4K video. Cathedral of Saint James, Spain. Galicia, pilgrimage.